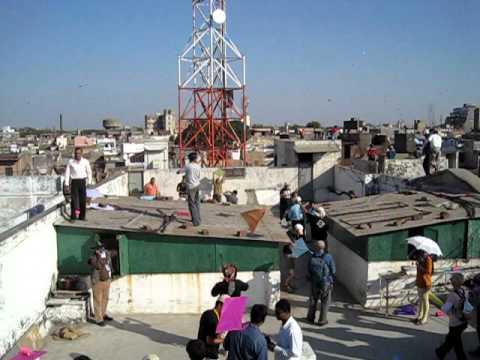 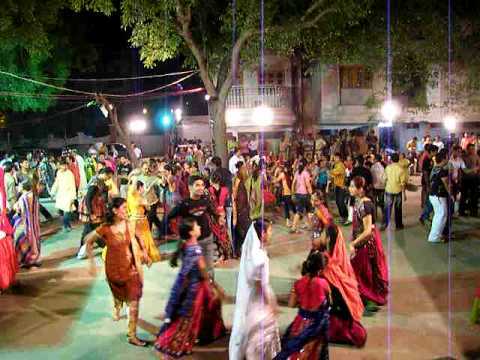 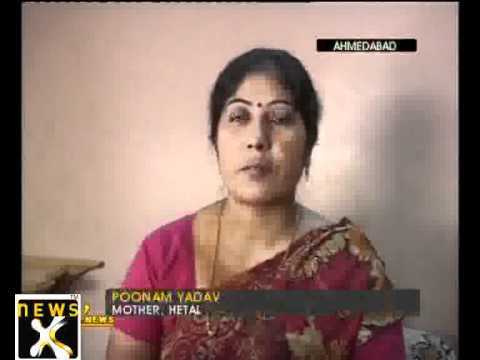 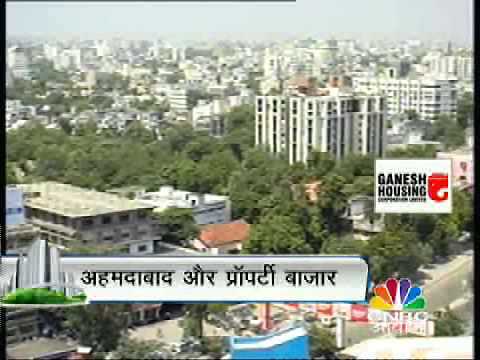 Ahmedabad Videos page brings you a collection of videos from Ahmedabad, in Ahmedabad district. 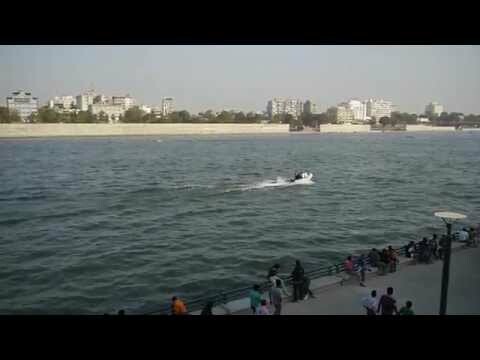 If you have any interesting videos from Ahmedabad please share with the rest of the world here. 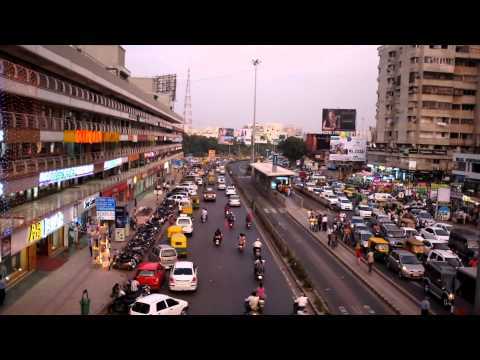 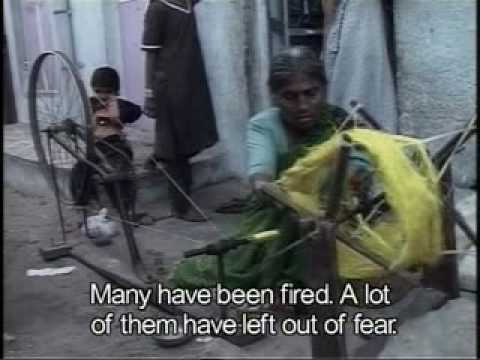 Life in Ahmedabad, Gujarat, India.